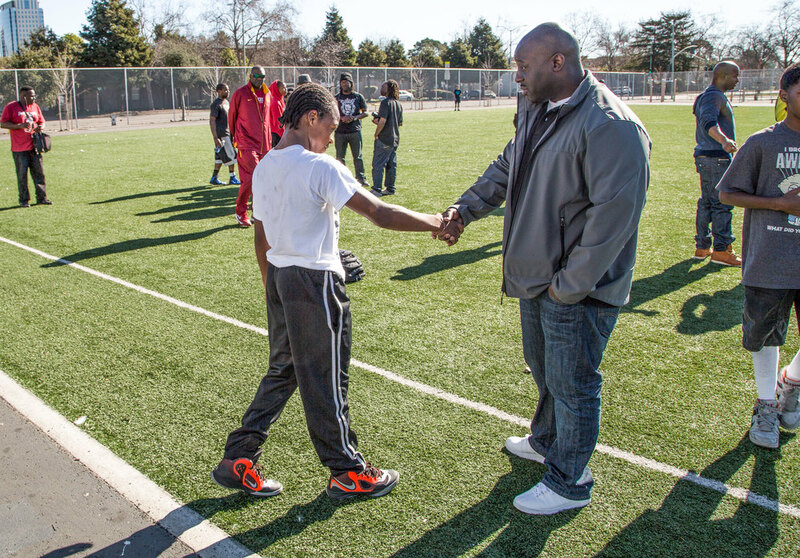 Empowering Black men and boy to improve their communities. 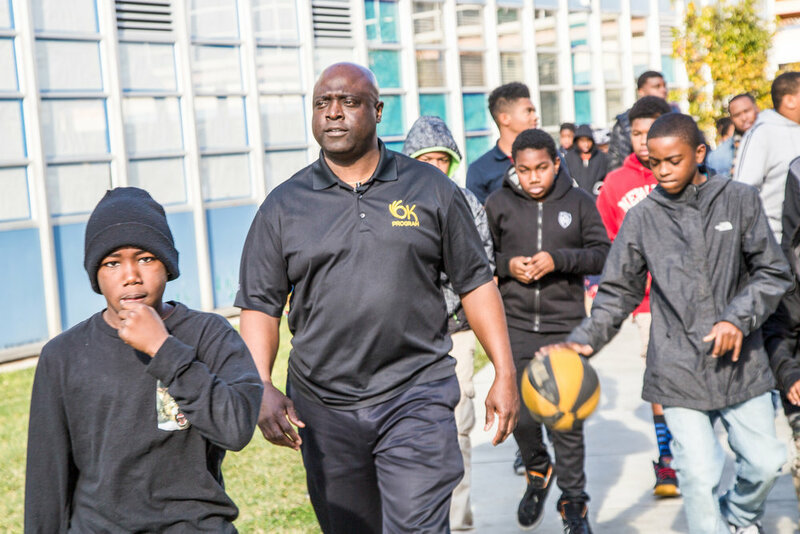 For over 25 years we have been bridging the gap between law enforcement and the African-American community. 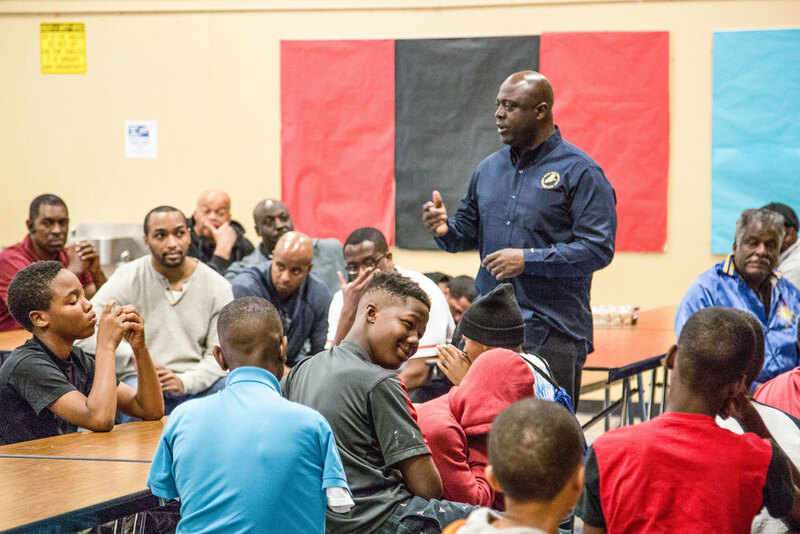 One of the OK Program’s key ingredients for success has been the dedication of hundreds of African-American adult male mentors. Many have been recruited through partnerships with local churches, community-based organization, fraternities, as well as other civic organizations. 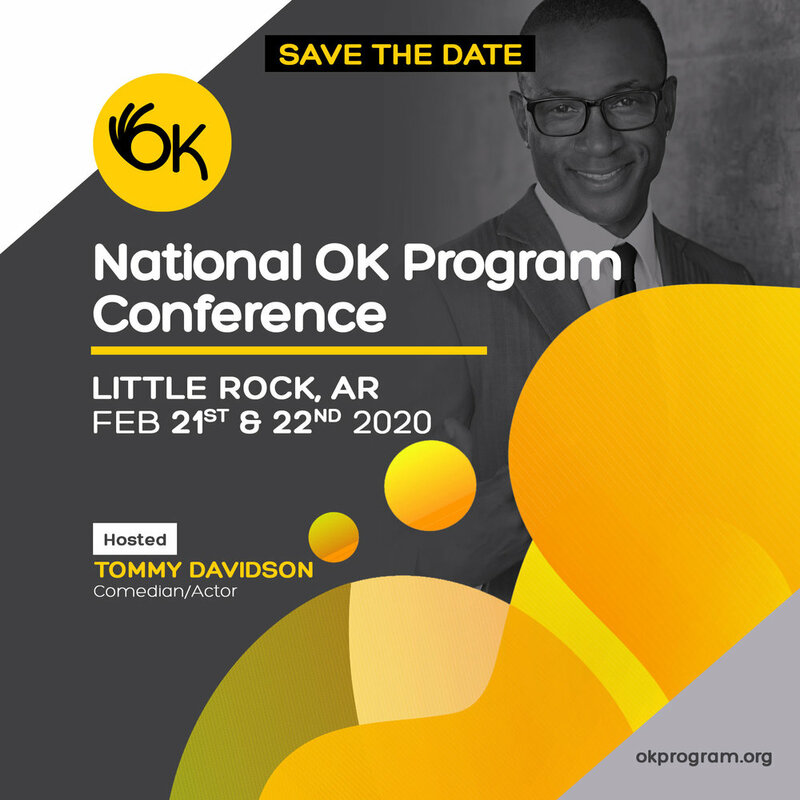 Your donation to the OK Program today is an investment in tomorrow's leaders. Together we can impact lives and influence change.